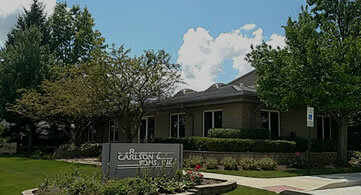 R Carlson & Sons has worked on many different projects over multiple different industries. 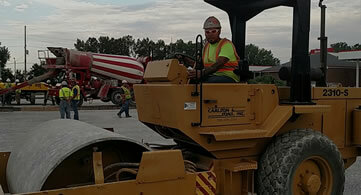 With over 70 years of experience, we have the knowledge, integrity and passion to take on your projects. Listed below are other industries that we have worked in over the years. 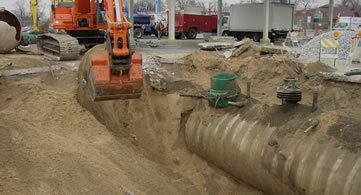 If you would like more information on how we can help you with your next project, give us a call at 708-479-2134.